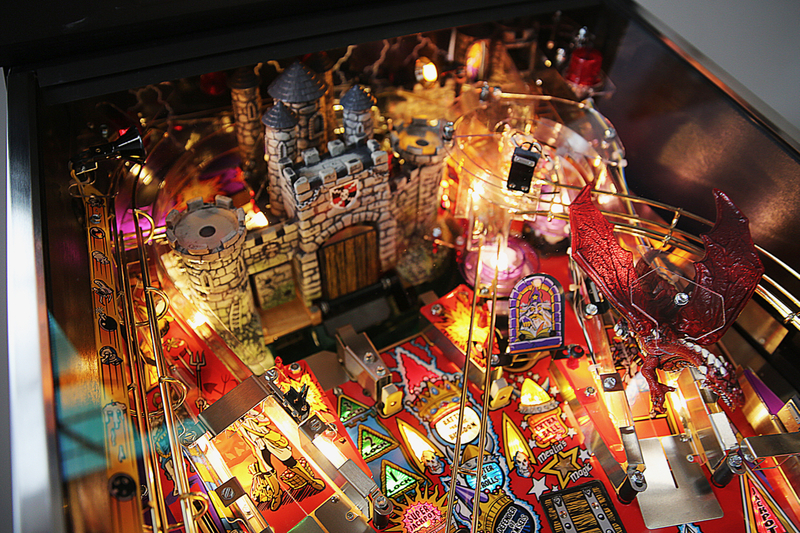 This is the top of the heap! 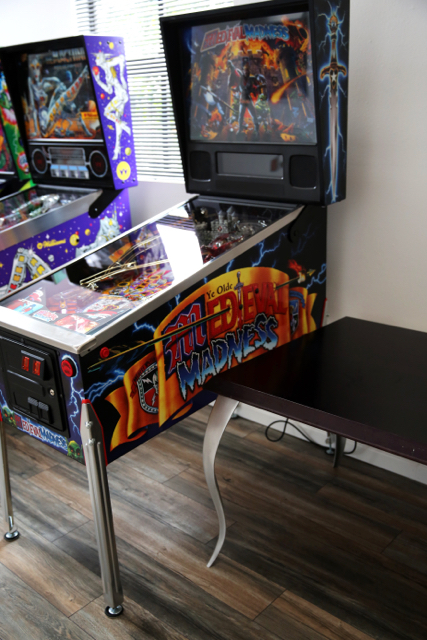 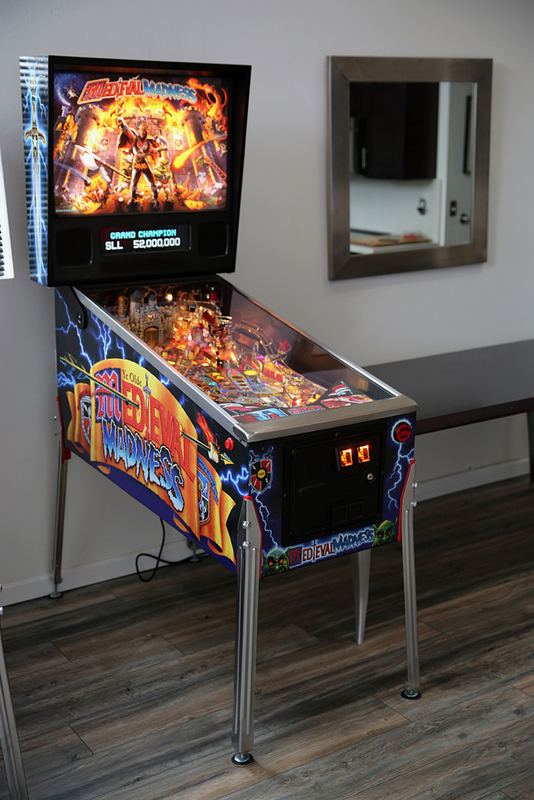 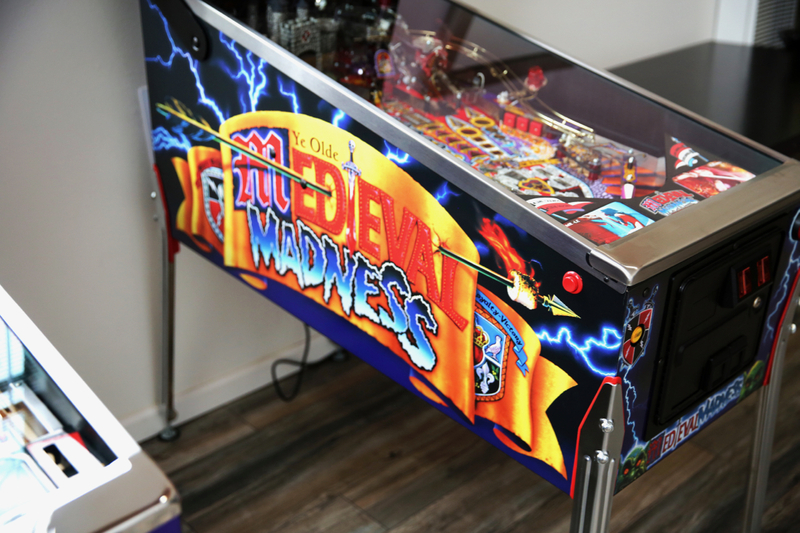 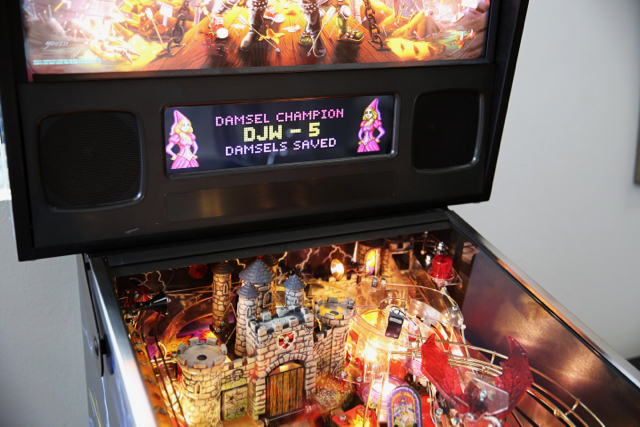 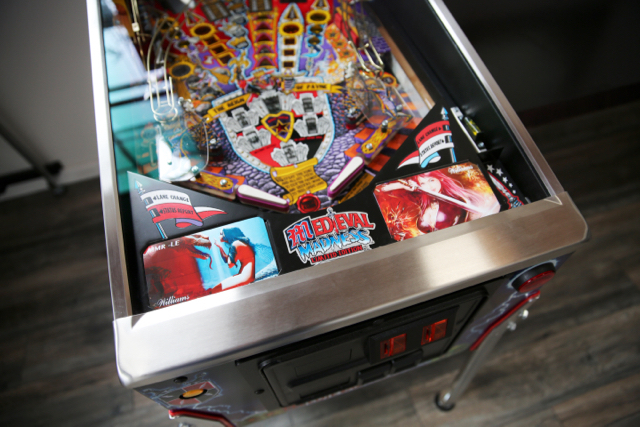 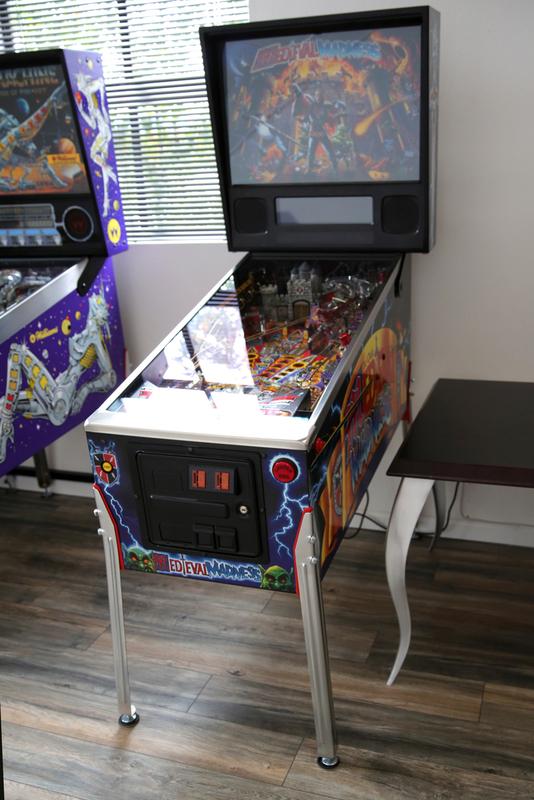 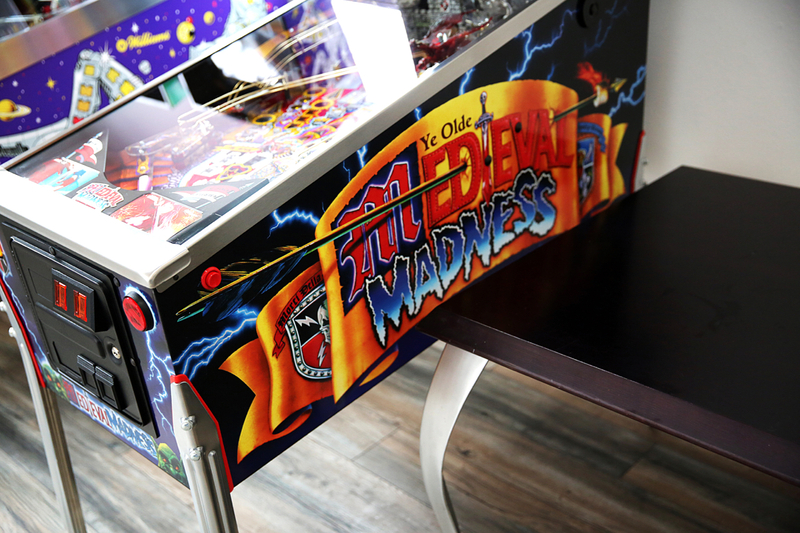 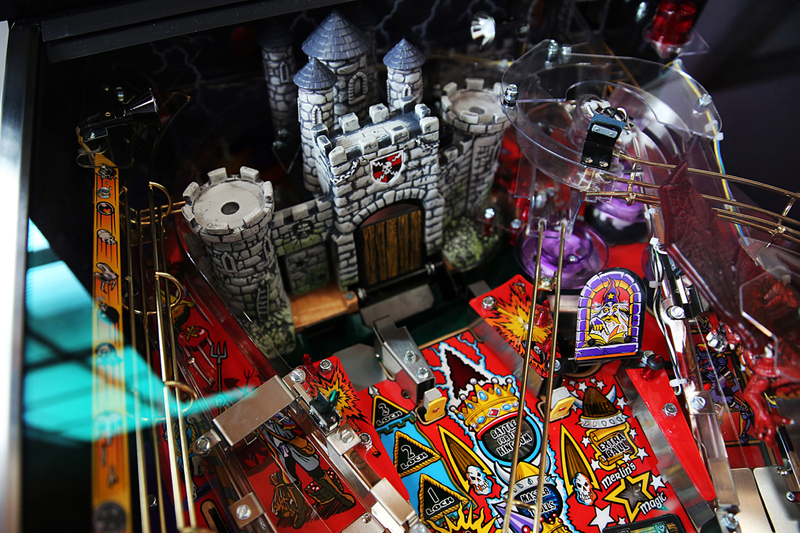 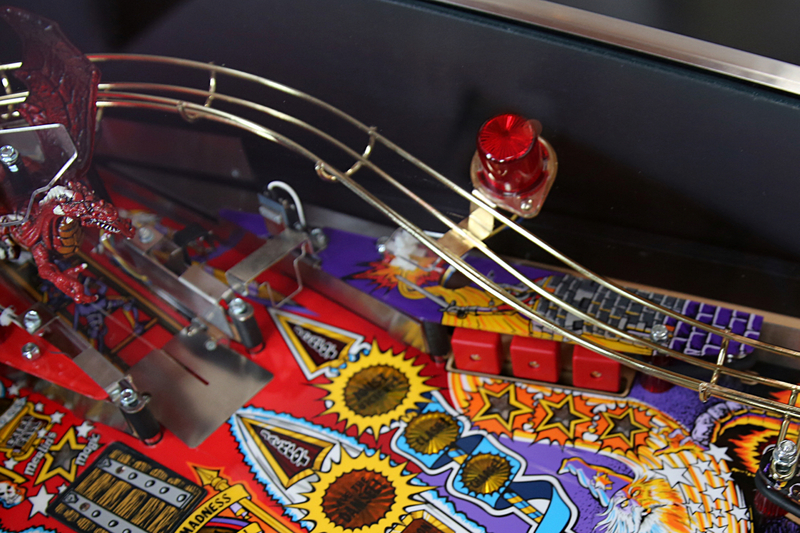 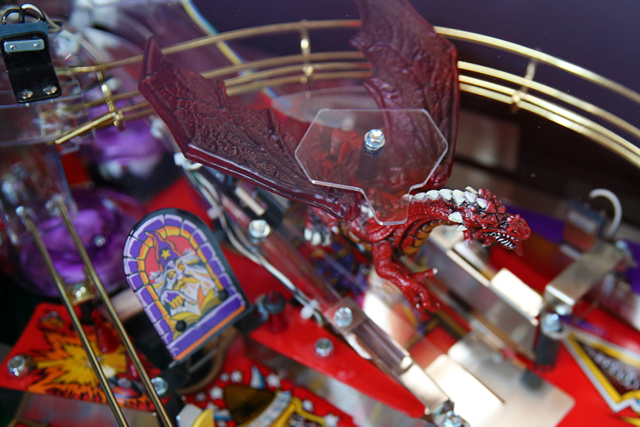 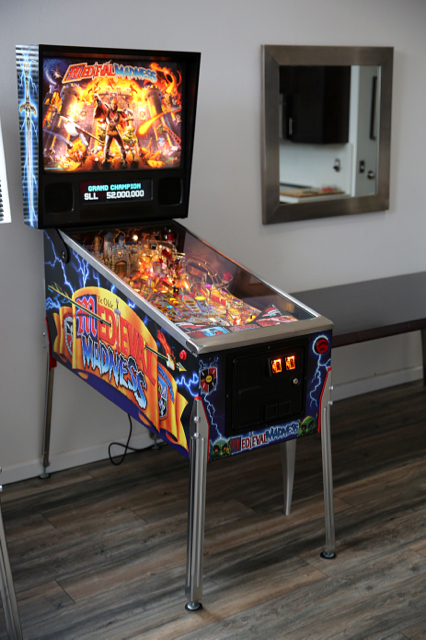 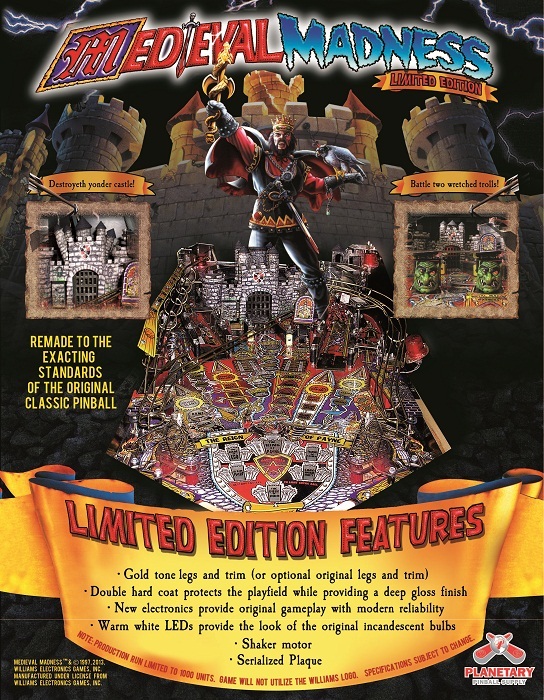 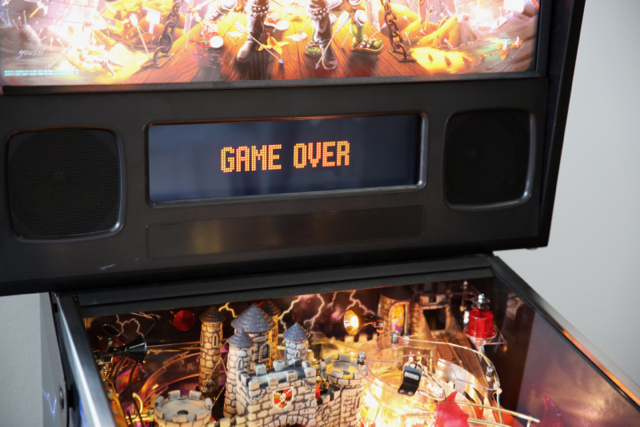 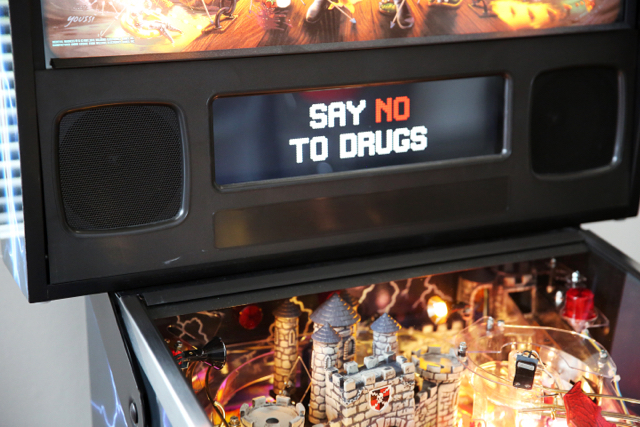 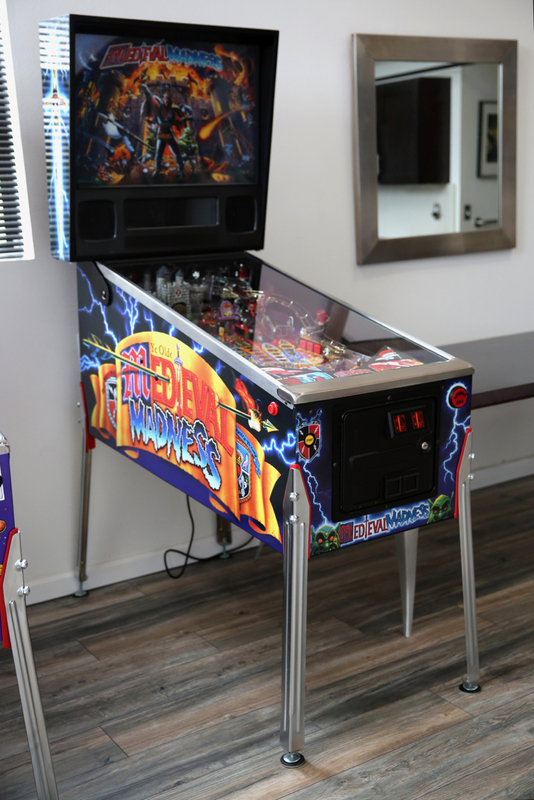 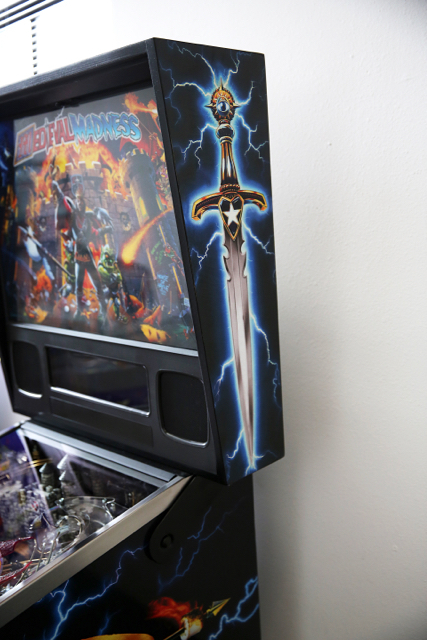 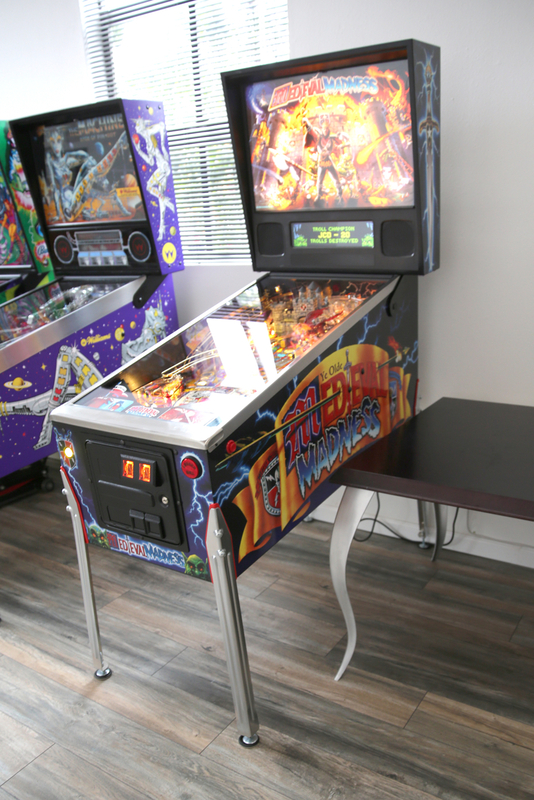 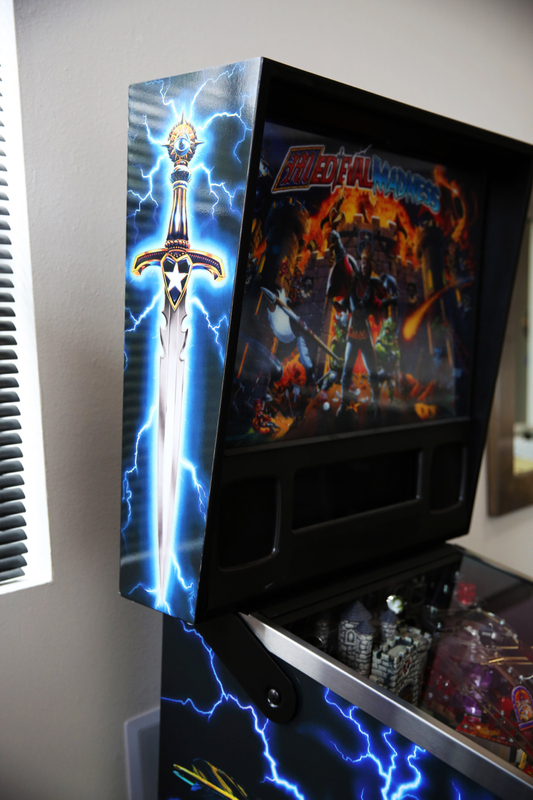 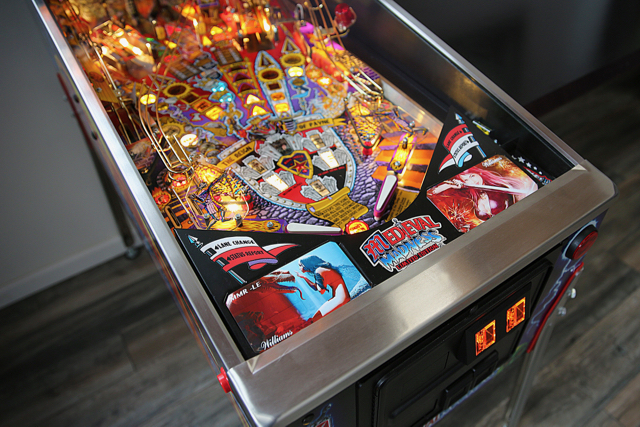 A machine like no other and full of the kind of difficult play any true pinball lover seeks. 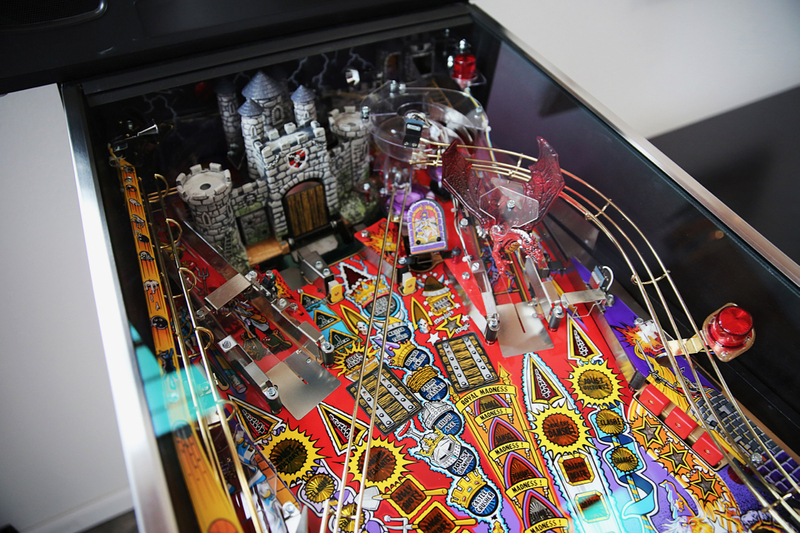 The colourful feast is matched by audio found in few pinball machines. The play field is awash with lights and artwork to please even the most discerning amusement aficionado. 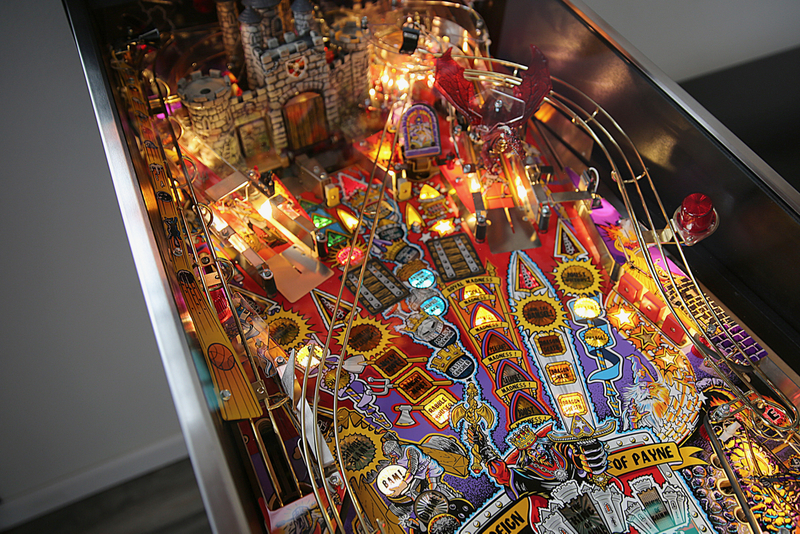 Simply amazing. Neverending fun. 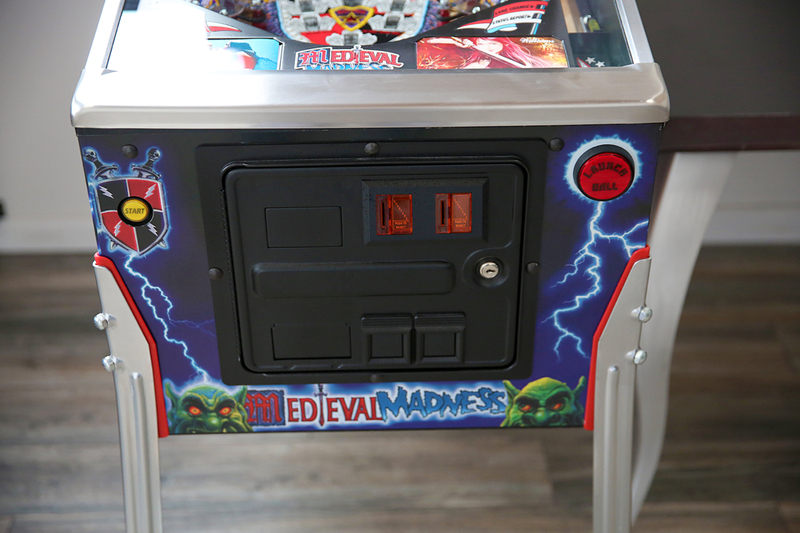 You better grab one if you can.